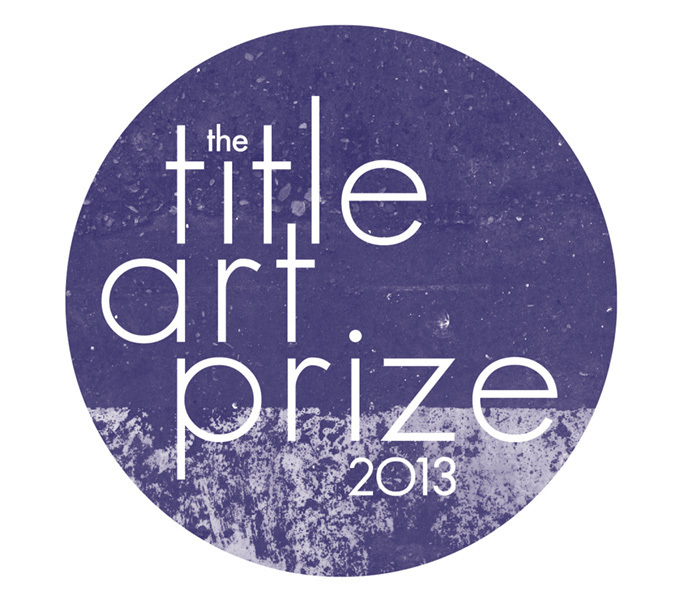 Title Art Prize 2013 is the awards ceremony of the art world. 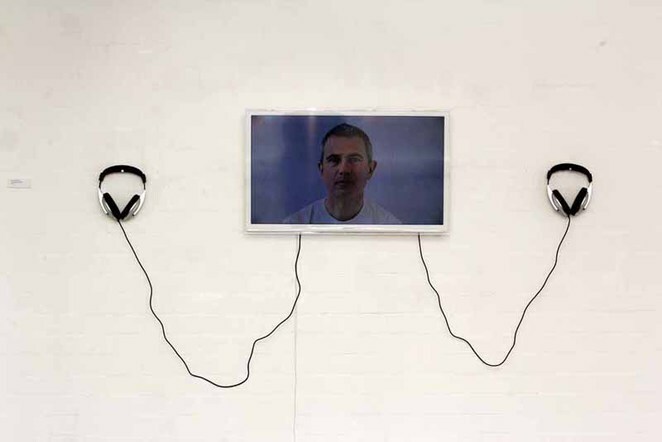 Providing the unsigned and perhaps struggling artists with a platform, Blank Media Collective are holding a night at Hulme Street to applaud and award the talented artists. It's free to come along, muse over the artist's work, and enjoy a night of free music. Prizes, or awards - a recognised and prestigious gift is something glorious. Whether you're the recipient, giver, or spectator, it always fills someone with joy as a mark of recognition for something they've done. At the ceremony on Friday the prizes are awarded for sheer talent, so every budding creative has a chance at scooping a prize. With a unique blend of live music and artist-made short films, Video Jam will perform at Blank Media Collective's evening. Friday night won't merely be for the awards, however, it's also a farewell party to mark Blank Media Collective's final event in the current premises. There may be a few less than dry eyes, but it will also be a little bit fantastic and you can talk to the winning artists after the ceremony because it promises to be an event of informalities and clinking glasses.